What is as a Disability? 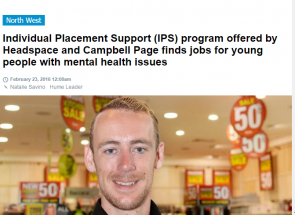 In October, Hume Leader spoke to the Craigieburn man after he joined the Individual Placement Support (IPS) program, an intensive initiative offered by Campbell Page and Headspace Craigieburn and Glenroy. View full article here. 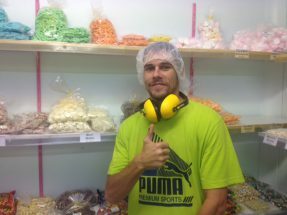 January’s Campbell Page Good New Story featured 28 year old Shane, who was unemployed, and lacked self esteem until he came to Campbell Page. View the story here or visit the NESA website. If you’d like to know more about us or would like assistance, contact us now. If you have a health condition, illness or injury, we can help you find work. Be an employer of choice!